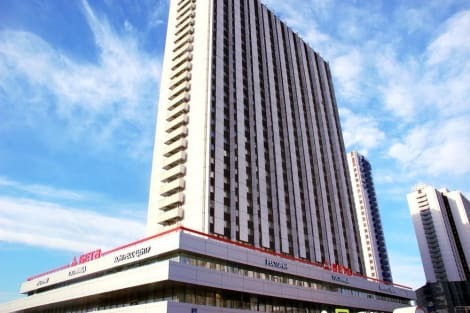 A stay at Oksana Hotel places you in the heart of Moscow, within a 15-minute walk of Exhibition of Achievements of National Economy and Museum of Cosmonautics. 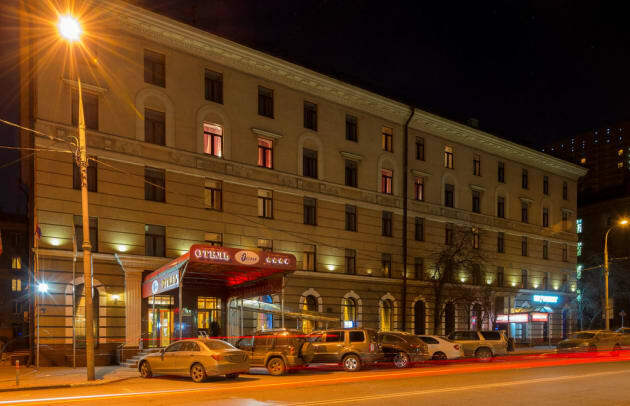 This hotel is 5.5 mi (8.8 km) from Bolshoi Theatre and 5.8 mi (9.3 km) from Moscow Kremlin. Grab a bite at Il Gusto, one of the hotel's 8 restaurants, or stay in and take advantage of the 24-hour room service. Snacks are also available at the 2 coffee shops/cafés. Wrap up your day with a drink at the bar/lounge. A complimentary breakfast is included. 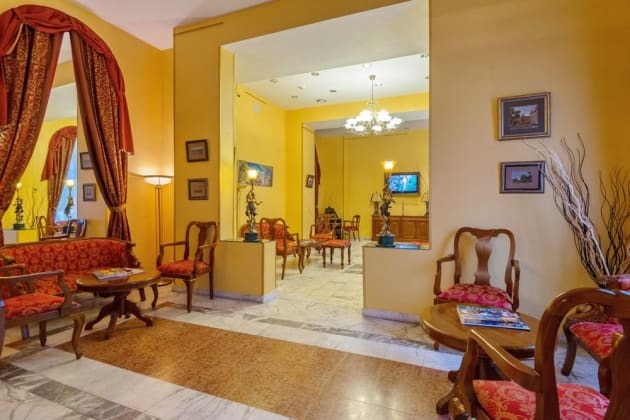 Make use of convenient amenities such as complimentary wireless Internet access, gift shops/newsstands, and a hair salon. 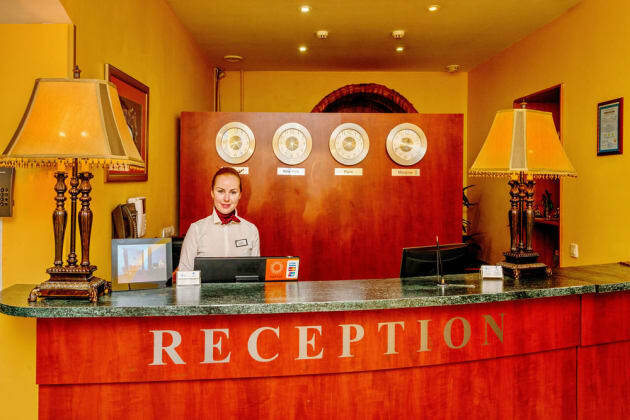 Additional amenities at this hotel include wedding services, tour/ticket assistance, and a banquet hall.